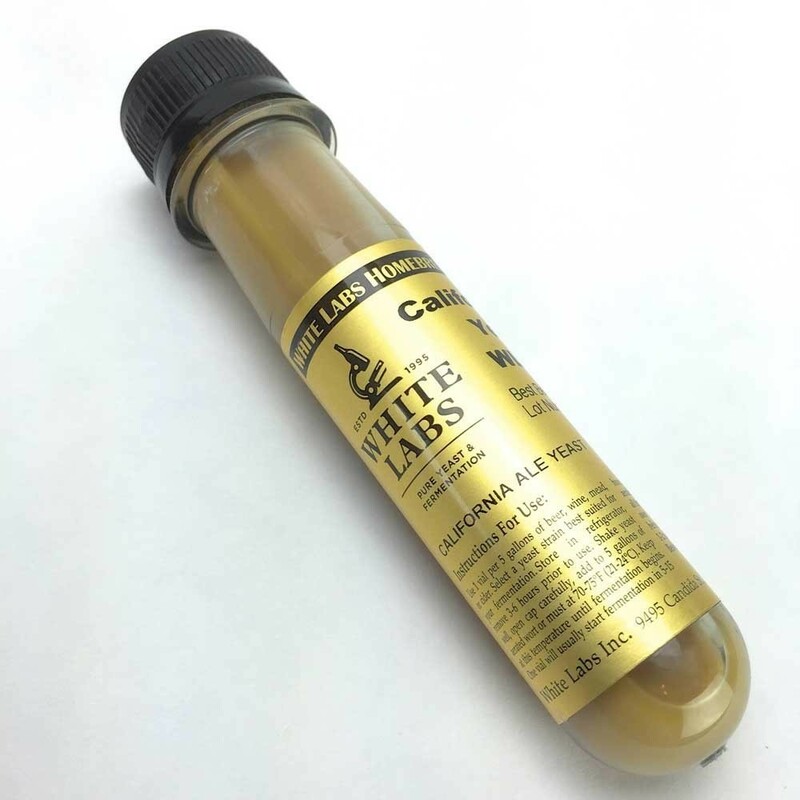 White Labs Brettanomyces Claussenii WLP645 : Texas Brewing Inc.
A mild Brett for sour beers. This yeast has a mild Brett character and is the most subtle of the Bretts, with more aroma than flavor contribution. Fruity and pineapple in aroma. This yeast is closely related to Brettanomyces anomalus.